ABM is a category leader in e-municipality segment in India with several successfully sustained projects. 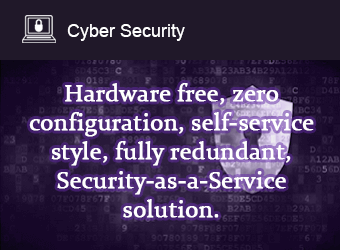 ABM has 20+ years of experience in Digital Government services. ABM caters to 1000+ Urban Local Bodies in India. 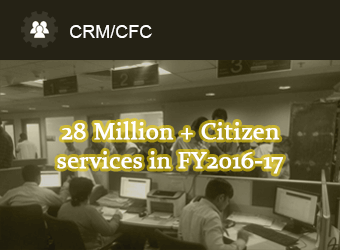 ABM’s various e-municipality solutions deliver millions of Citizen Services every year and growing. Several states have selected ABM for a state-wide roll out in e-Municipality projects. ABM’s e-Municipality projects are quoted as exemplary case studies in various prestigious journals & International research reports and have bagged awards from credible International organizations, Central/State Governments, Industry associations and reputed media publications. E-municipality in Urban local bodies has been the core strength of ABM. ABM has been successful in providing vast services by covering 1000+ Urban Local Bodies across several states in India. The e-municipality framework caters to millions of citizens by giving Government to Business (G2B) and Government to Citizen(G2C) Services. With strong proven track record and long sustenance of projects for more than a decade, ABM is a leader in e-Municipality in India. E-Municipality projects of ABM has been quoted in many exclusive journals such as “Transforming Madhya Pradesh: Shivraj Singh Chouhan”, “Modis Odyssey: Digital India, Developed India”, “Transforming Our Cities- Postcards of Change” (Dr. Ishar Judge Ahluwalia), PC Quest, CRN and has been recognized by many respectable organization namely Govt. of Maharashtra, CAPAM, Skoch, e-world Conference and many others. 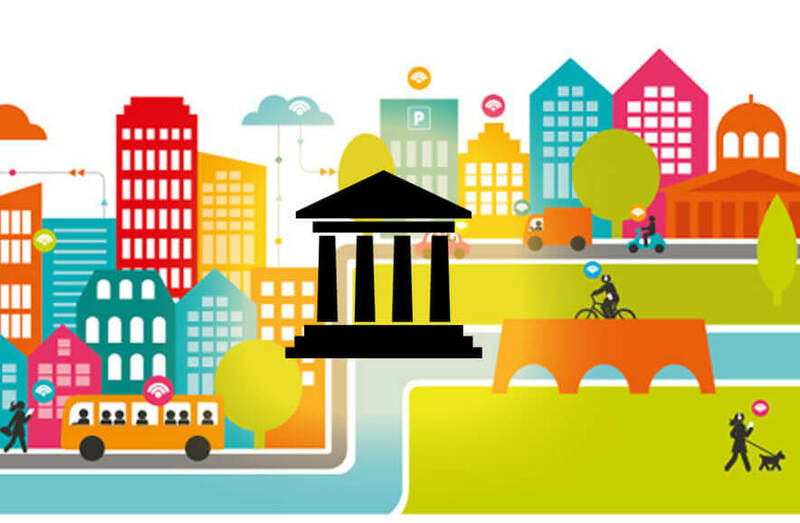 ABM’s e- Municipality solution provides foundation to Smart City and Digital India mission of the Indian govt. ABM has been providing ERP Implementation and Post implementation support to large size organization with large interface to citizens since more than a decade. 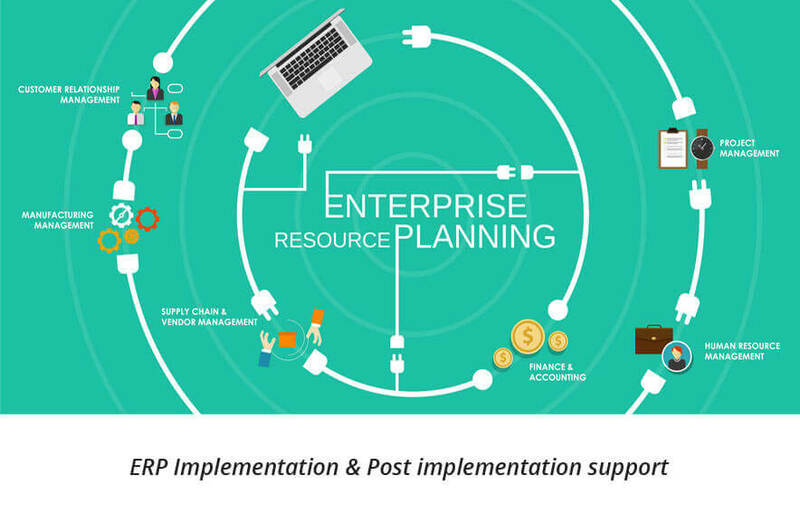 ABM’s focus on ’Pragmatic BPR’, ‘Big Bang’ approach and specific strategies for ensuring ’Institutionalization’ after ‘Go-Live’ makes a perfect blend for rock solid base of any e-governance project based on ERP. We take pride in providing strong implementation and post implementation support leading to successfully sustained projects. Power Sector: The trend in state govts. 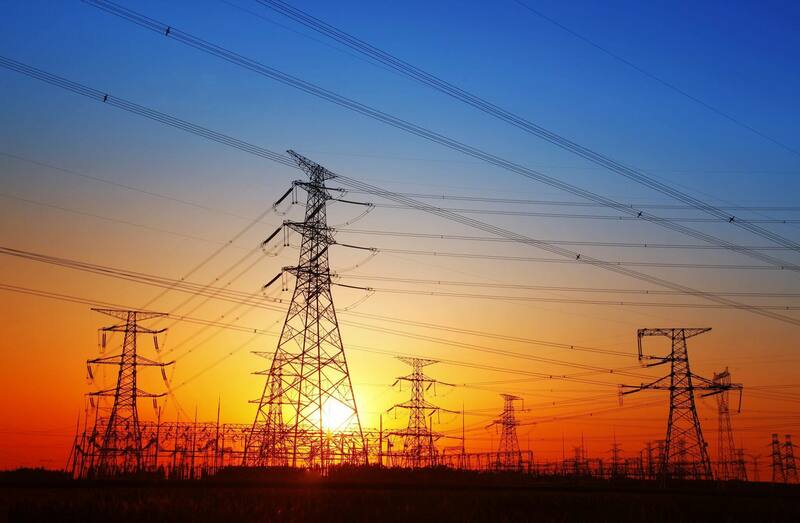 in the domain of power distribution and supply has been for to split State Electricity Boards into 3 entities – for generation, transmission and distribution. ABM has successfully executed a pilot order from a public sector undertaking for setting up and operating 50 Consumer Facilitation Centers i.e. CFCs. This trend is expected to spin off in other states too. 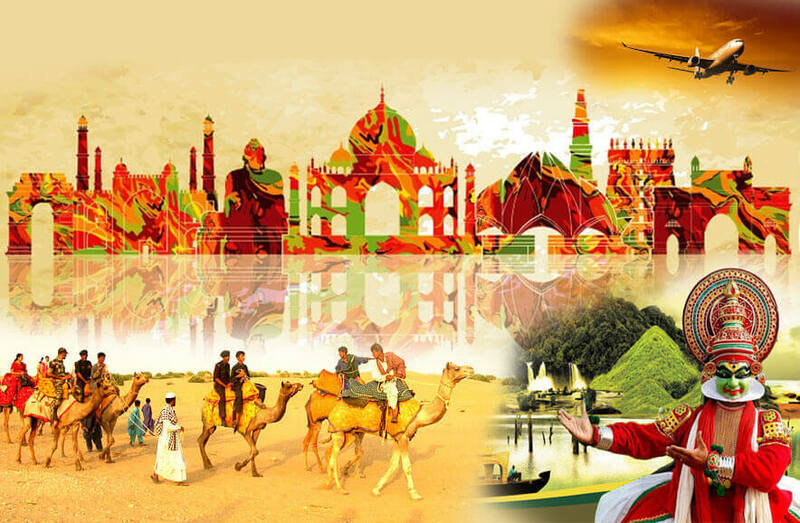 Tourism is an important economic activity for India and is growing rapidly. The World Travel and Tourism Council calculated that tourism generated NR15,239.6bn (US$234 billion) or 9.4% of the nation's GDP in 2017.The sector is predicted to grow at an average annual rate of 9.9% till 2028 making India the third fastest growing tourism destination over the next decade. To cater the growing need and upcoming buzz of Tourism by providing them the most assessable, functional and varied channels, ABM brings on plate an apt central reservation system with development of tourism portal for government. With its extensive research and strong implementation background, ABM strives to use it’s rich experience by supporting tourism portals of states of India. 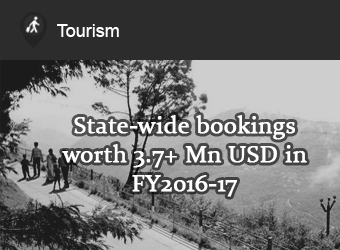 Venturing into this offering, ABM has already tasted success with developing and implementing tourism portal for third largest state of India. 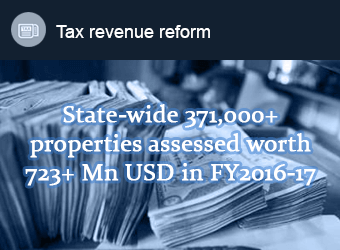 To address the huge national demand of Property tax reforms, ABM has developed core expertise to assist municipal bodies in migration from Rent based property tax system to capital value based property tax system as well as its automation. Equipped with proven track record of more than 15yrs in this area, ABM is the best partner in this area for any urban local body. 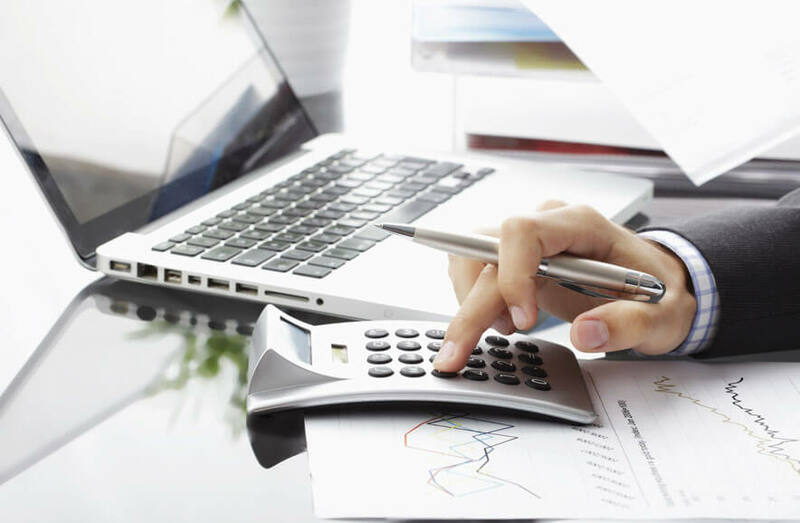 With a unique feature of supporting various Assessment methods such as Ratable value, Capital value & Area based systems; it covers all the aspects of Assessment and billing. 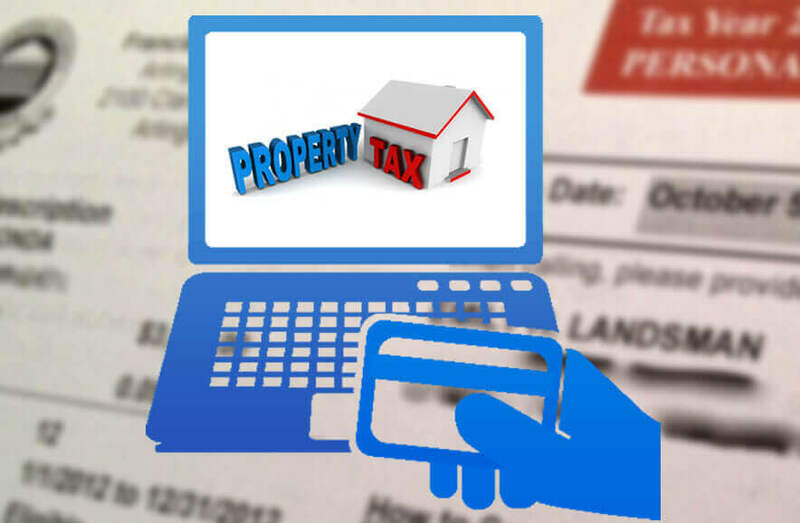 It also enables Transparent Tax Assessment and collection. In 2015 ABM has handled 11 + Lac Registered Properties with INR 5524+ Cr Demand generation and 4923 + Cr of collection from 3 mammoth projects. 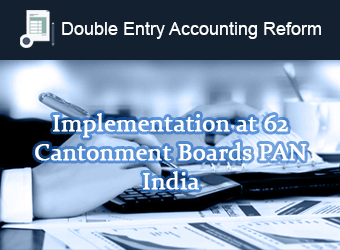 ABM has been playing a vital role in initiating change and helping Government bodies in migrating from Single Entry Cash Based System to Double Entry Accrual Based Accounting System. ABM’s Accounts module has been designed as per the guidelines given in National Municipal Accounting Manual (NMAM) and can be implemented by any Government or semi-government body with no or minimal customization. When implemented with other modules of e-Municipality, it has real time integration with all other modules. ABM MAINet ® Enterprise is an integrated suite of application products to manage the complete working of a typical municipality (Corporation or Council) of any size. 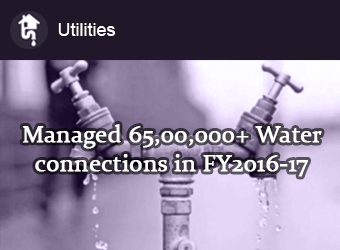 It encompasses every department of a municipal corporation. It can be implemented state wide by the Urban department for all ULBs in the state or individually by a specific Urban Local Body. 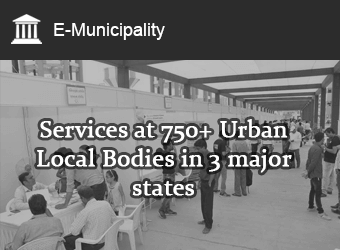 Designed & developed by ABM a leading E-Governance company with meticulous study of municipal councils and corporations, it incorporates the best practices to create a truly e-governed municipality. 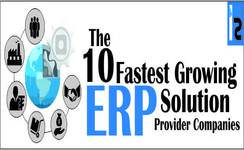 GRP is an ERP for Government. GRP is an indigenous 'integrated office automation system for government and other government bodies', built with an objective to run a paperless office in all its administrative transactions. This offering is focused on helping both state and central government organizations and other bodies, to transfer to an end-to-end digitized enterprise which will tremendously improve service delivery, increase efficiency by enabling integration between various departments, enhance transparency in the purchase process by automating Administration, Accounts, Finance, Project Management and Stores & purchase and reduce operating costs. Mr. Prakash Rane – CMD, ABM Knowledgeware Ltd. received Maratha Business Excellence Award presented by Dr. D.Y. Patil Former Governor, Bihar,Tripura & West Bengal for Exemplary contribution in IT Sector during Maratha Entrpreneurs Meet. Mr Prakash Rane, MD, ABM has been the part of NASSCOM Regional Council (West) for last 3 years. Now he is elected by NASSCOM members for “NASSCOM Domestic Council”. This election is held in all India basis where all the NASSCOM members vote for the candidates. Prakash Rane, MD,ABM Contributed to DARPG reports. 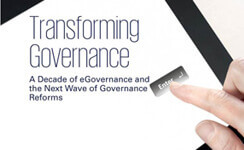 Prakash Rane, MD, ABM is one of the industry experts chosen to contribute in the report , titled, “Transforming Governance : A decade of eGovernance and the next wave of Governance reforms”. 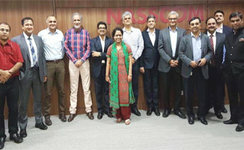 This DARPG report is developed by NASSCOM in partnership with KPMG. ABM Knowledgeware projects spoke about it themselves when we bagged SKOCH ACHIEVER PLATINUM AWARD which is the Highest Independent honor. We were also honored with SKOCH-ORDER-OF-MERIT AWARD for qualifying among top 100 SMEs in India. These awards were given during 51st Skoch Summit which was held on 10th Mar 2018 at New Delhi.